Dogs may be trained to do jobs for people by guiding the blind, alerting a person who seizures, detecting illegal substances at the airport or even detecting bombs but what about being present as a person seeks psychological counseling? Petting a dog or interacting with an animal has been proven to have a calming, soothing effect – especially on children. Many research studies have documented the benefits of using of animals in therapeutic settings. Besides aiding physical health, animals can enhance the mental health of people. Many people benefit from the unconditional affection from a friendly animal, especially during times of transition or difficulty. Enter animal-assisted therapy, offered at our counseling center in Southfield MI! Animal assisted therapy (AAT) is the use of certified therapy animals as a part of a therapeutic plan. 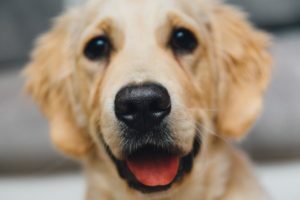 Pet Partners, once known as the Delta Society, has described animal assisted therapy as a “significant part of treatment for many people who are physically, socially, emotionally or cognitively challenged.” This type of therapy is especially useful for children, those with PTSD, and anyone suffering from social stress and an inability to connect. 3. They don’t just include dogs. While you will most likely hear about dogs and horses, therapy animals run the gamut from llamas to dolphins. 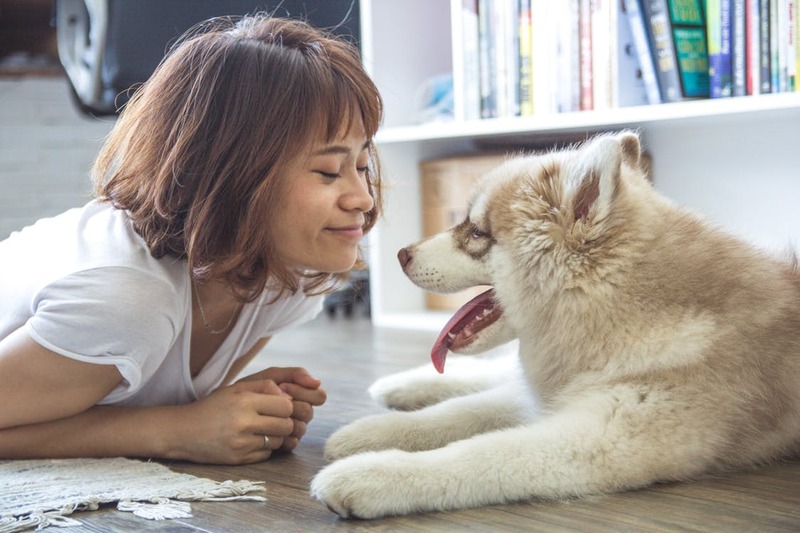 When brought into a counseling session for an individual or family, a dog might sit next to a shy or hurting person and offer some comfort merely by being there. People often open up when petting a friendly dog. Psychologists, social workers and counselors have utilized dogs in therapy, formally called Animal-Assisted Therapy (AAT; Altschiller, 2011). As dogs have been used for multiple service professions, their utility as social and emotional beings also make them ideal for a counselor’s aide. 1) Participants were comforted by the dog. 2) There was a perception of the dog as being accepting and non-judgmental. 3) Participants developed a special relationship to the dog. 4) The dog provided a connection to the therapist. 5) Participants perceived the dog as loving. 6) Participants described the dog’s role in therapy as relaxing and comforting. 7) The distractions caused by the dog were found to be needed breaks. 8) Trusted the dogs more than humans. The same sense of healing, security and unconditional love that your furry friend gives you is what you’ll experience in therapy. You or your child may find it easier to open up and feel connected to your therapist. Your counseling session time may seem to fly by, since you feel more relaxed. By attending a counseling session with a therapy dog present, you may feel more comfortable exploring emotions, and feel safer in general.